Emma Dean, of Emma and The Hungry Truth fame, is next up. 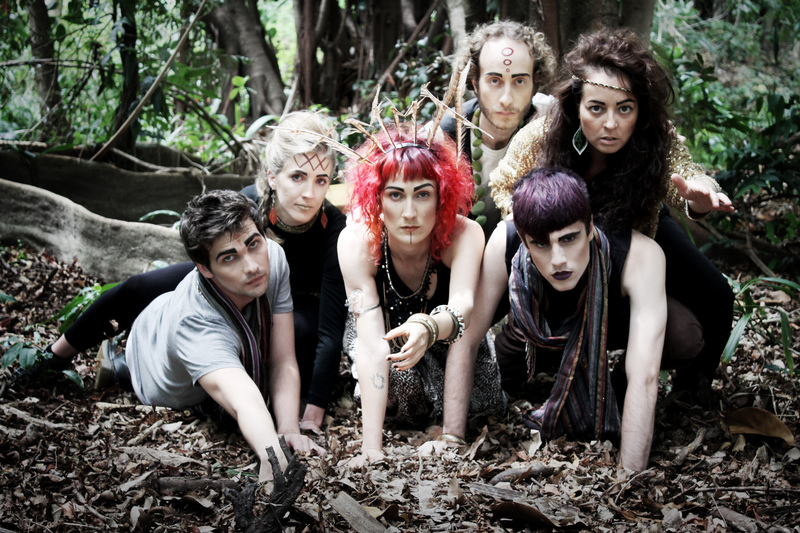 2014 saw the band release their EP Feast to critical acclaim; and score spots on the lineups at Wonderland, Mona Foma Festival and Cygnet Folk Festival. Their brand new single The Hungry Truth (Will Feast On You) recently debuted in video form, and the result is a wonderfully debaucherous visual feast. You can catch Emma and The Hungry Truth on March 8th performance at Bleach*, as part of their self-titled tour that kicked off in Victoria in late February.